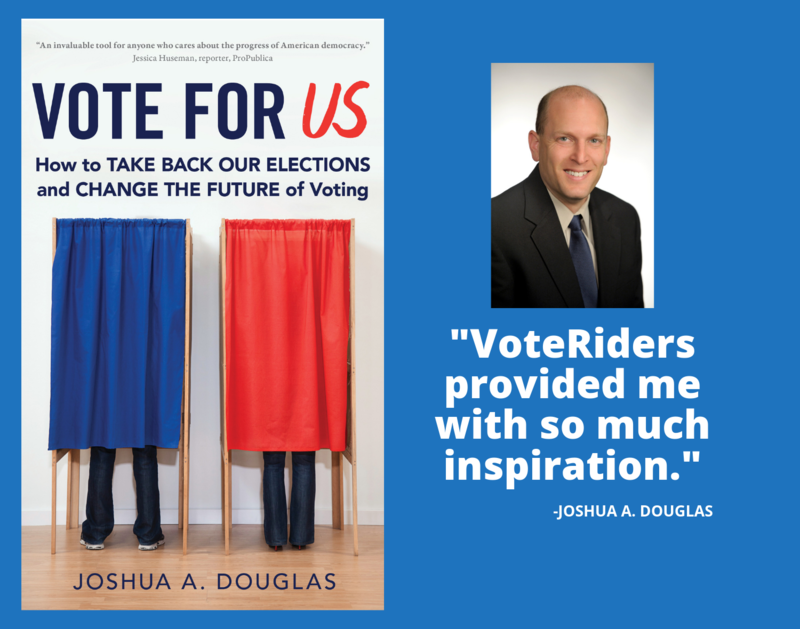 VoteRiders is a non-partisan, non-profit organization founded in 2012 with a mission to ensure that all citizens are able to exercise their right to vote. VoteRiders informs and helps citizens to secure their voter ID as well as inspires and supports organizations, local volunteers, and communities to sustain voter ID education and assistance efforts. Read more about our programs and services. Knowing that millions of potential voters could be disenfranchised by the increasing number of stringent voter ID laws, Kathleen Unger decided to take action. With her extensive professional and volunteer experience in the non-profit sector, Ms. Unger decided to start her own non-profit dedicated to helping citizens to obtain their voter ID so they can exercise their fundamental right to vote. It was important to Ms. Unger that VoteRiders not duplicate what other organizations are doing to protect the right to vote. Thus, VoteRiders was founded in April 2012. VoteRiders was incorporated as a non-profit organization in California on April 6, 2012. Contributions to VoteRiders, a tax-exempt organization under Section 501(c)(3) of the Internal Revenue Code, are deductible for computing income and estate taxes. VoteRiders' tax ID EIN is 45-5081831.